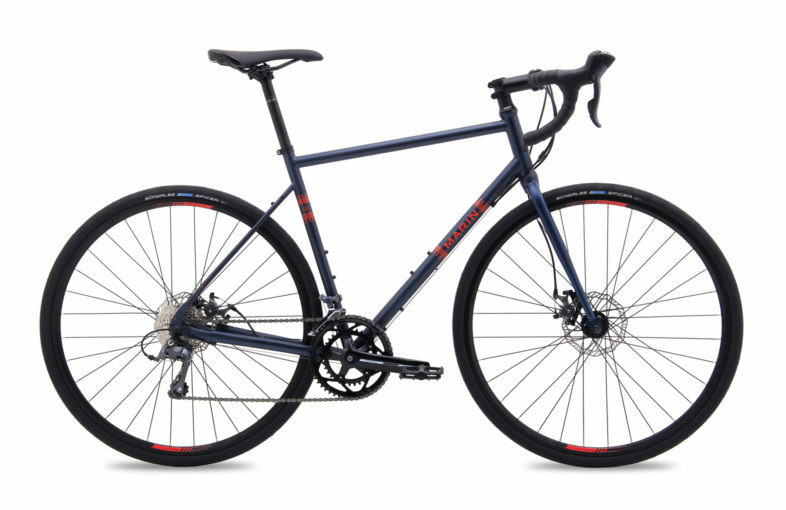 If you ever have the chance to ride through Marin County, California you’ll understand why Marin make such great bikes. It’s the perfect testing ground for a cycling brand to call home. Epic coastal roads, huge mountain climbs and miles of gravel roads. The amazing riding demands amazing bikes. 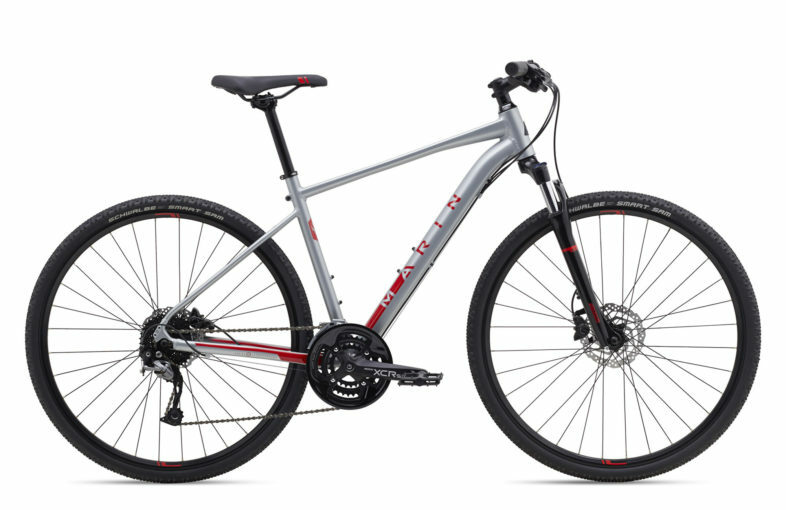 Perfect for commuting, keeping fit or riding with the family. A hybrid bike is probably the the answer if you “just want a bike”. Perfect for exploring local Sustrans routes, canal paths and every just poorly maintained UK roads. These bikes are ready to take you off the beaten track. Versatile, comfortable and fun. These bikes are designed to go places.